I've been crafting a few household items lately, like these bedside tables. 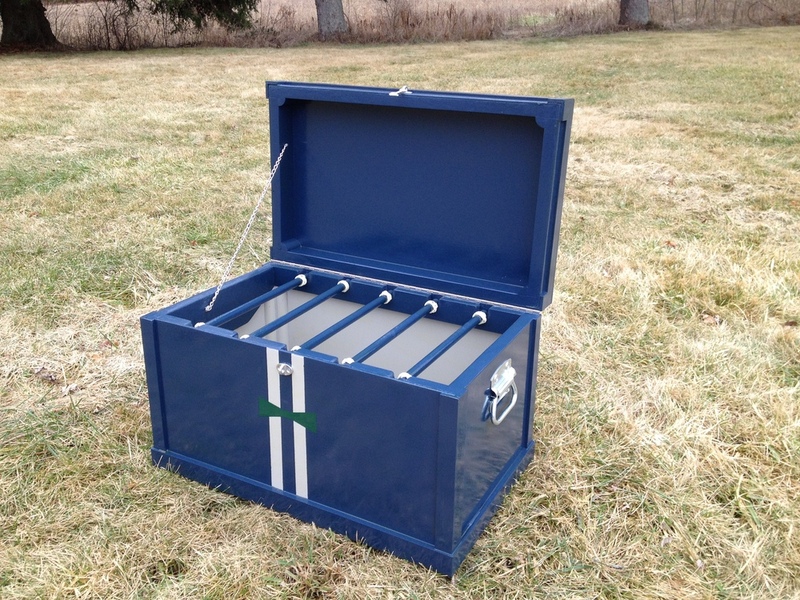 Luxe Farm has made a fabulous tool box for a mysterious Mr. S.A. I hope everyone likes my new website. I will work to keep you all informed about what Luxe Farm is doing and will post lots of pictures. Thank you for your support and interest. I can't say who, but someone is getting a beautiful Wall Box for Christmas. Hi Everyone... I'm just launching this site but will begin blogging soon. Thanks!